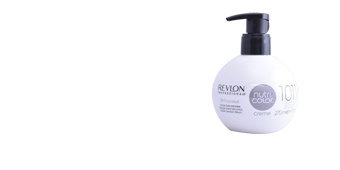 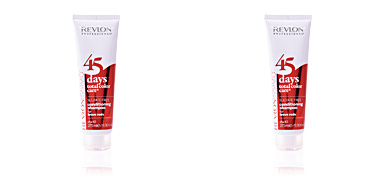 Revlon hair styling products. 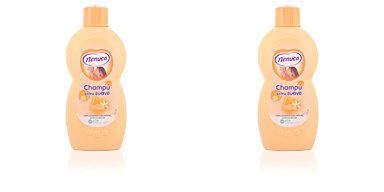 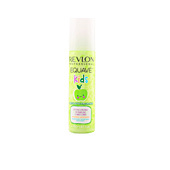 EQUAVE KIDS Shampoo 2 in 1. 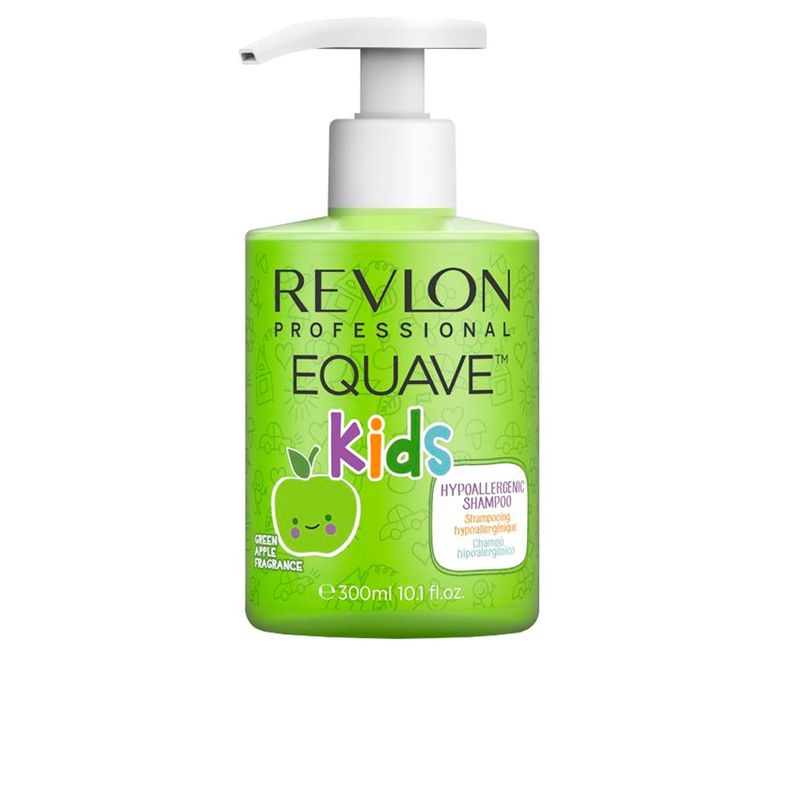 2 in 1 shampoo for kids. 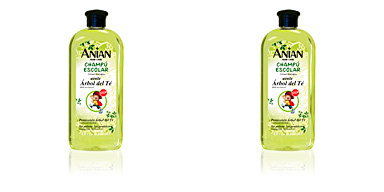 Cleanses, detangles and softens hair instantly giving shine and softness to the hair with a delicious aroma to green apple. 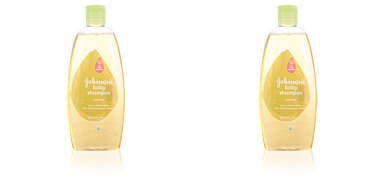 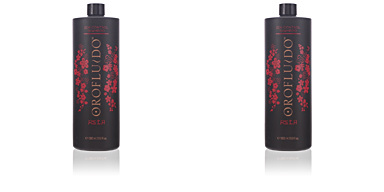 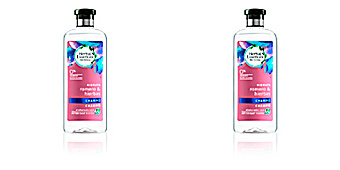 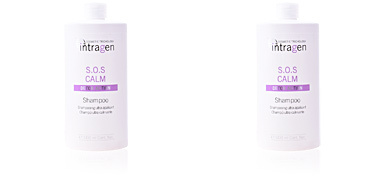 It is hypoallergenic and doesn't contains parabens, dyes, allergens or sulfates.